Entry filed under: Uncategorized. Tags: destash, etsy, mama bear stamps, rubber stamps, sale, scrapbook, scrapbooking, stampin up, tammy moore, used. 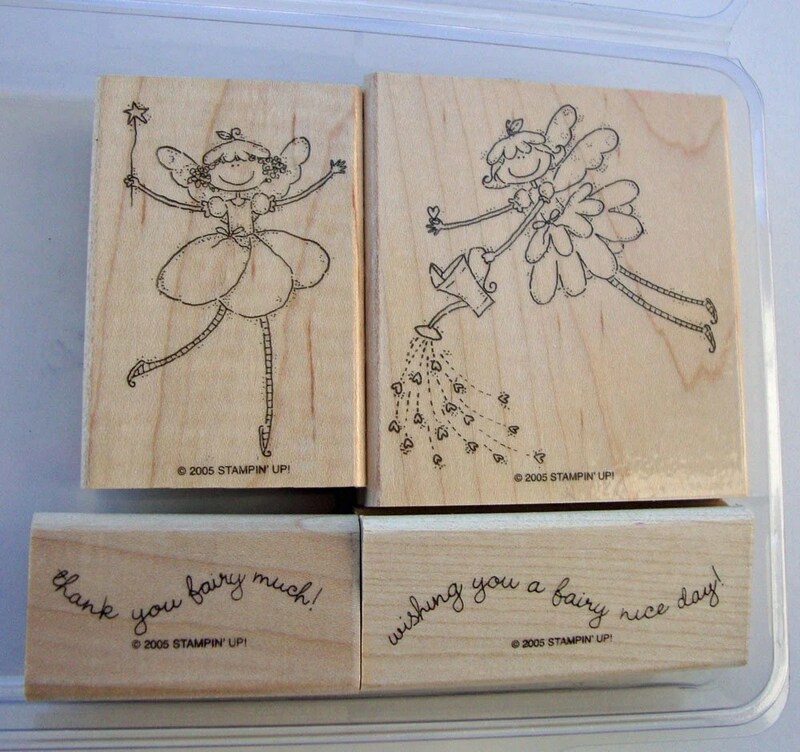 I am really bummed the tooth fairy stamp sold! 😦 I have been looking for that stamp everywhere! No, I’m sorry, these have sold. 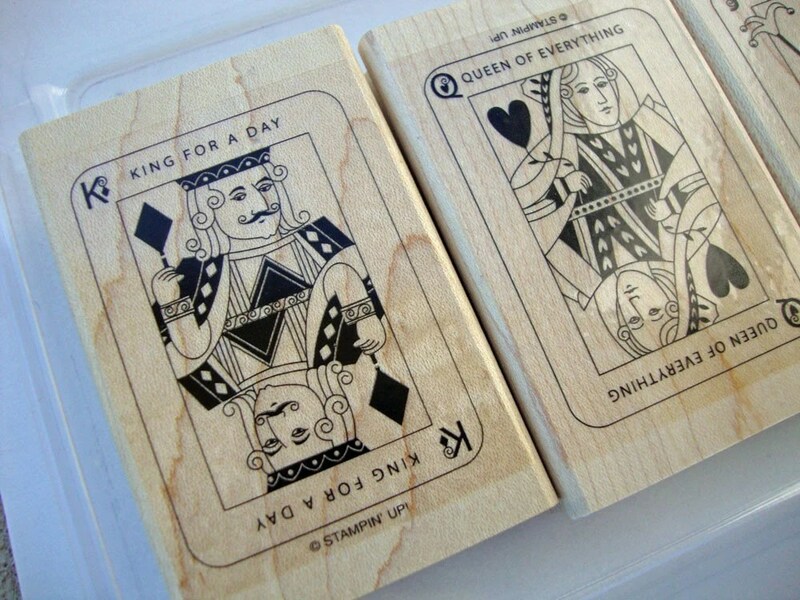 Please check my Etsy shoppe for current sales (I plan to list more stamps soon). Thanks! 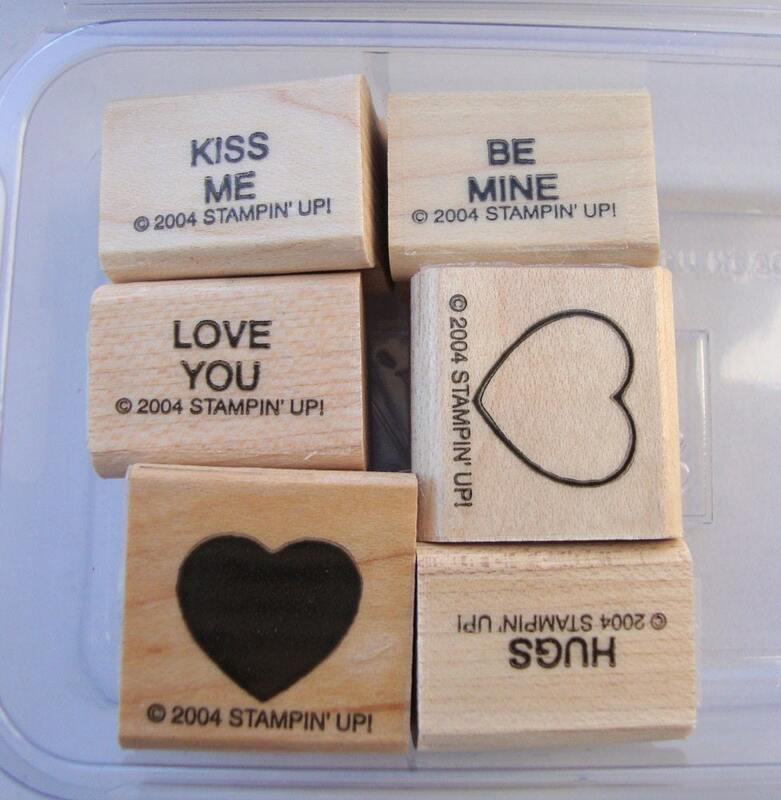 Do you still have these stamps ?